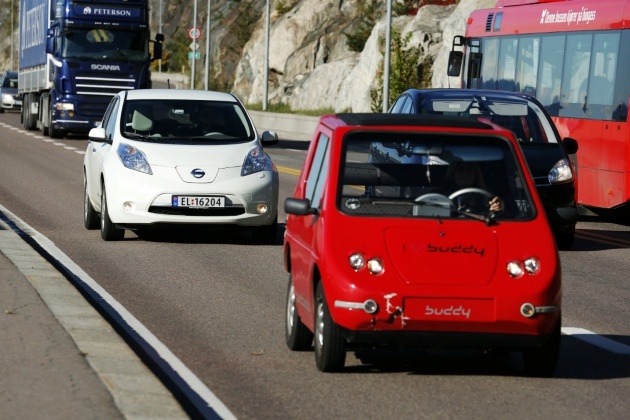 Norway is aiming to become 100 percent electric by 2050. Director Oluf Ulseth of Energi Norge (Energy Norway) said “Our target is for Norway, based on hydro power and better collaboration between businesses and the authorities, to become the world’s first fully electric society by 2050. That will enable us to take a leading role in climate work while improving our competitiveness,” he said. 96 percent of Norway’s electricity is already produced by hydro power, according to the report. Additionally, the country can boast a well-developed energy system, with extensive use of electricity for domestic power supplies. “This gives us a unique opportunity to convert other sectors to electricity and thereby reduce emissions,” Ulseth said. A complete conversion would require considerable effort within the transport industry, along with oil and coal, he added.